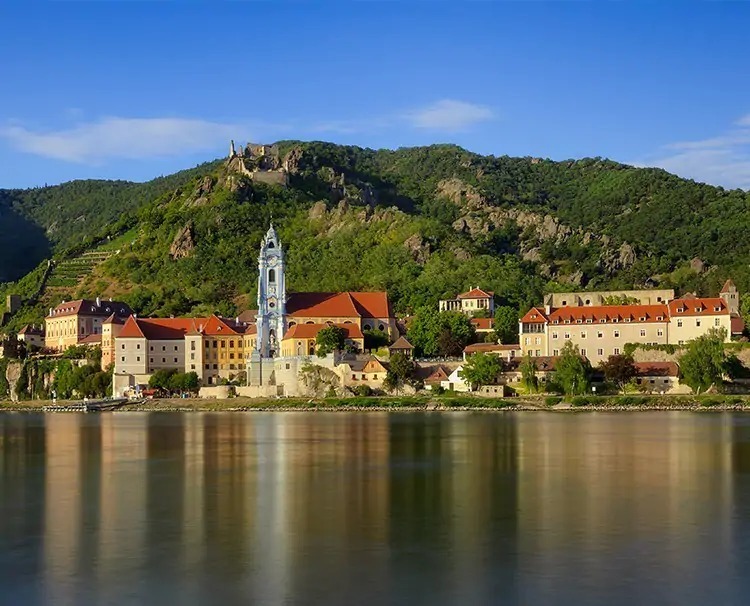 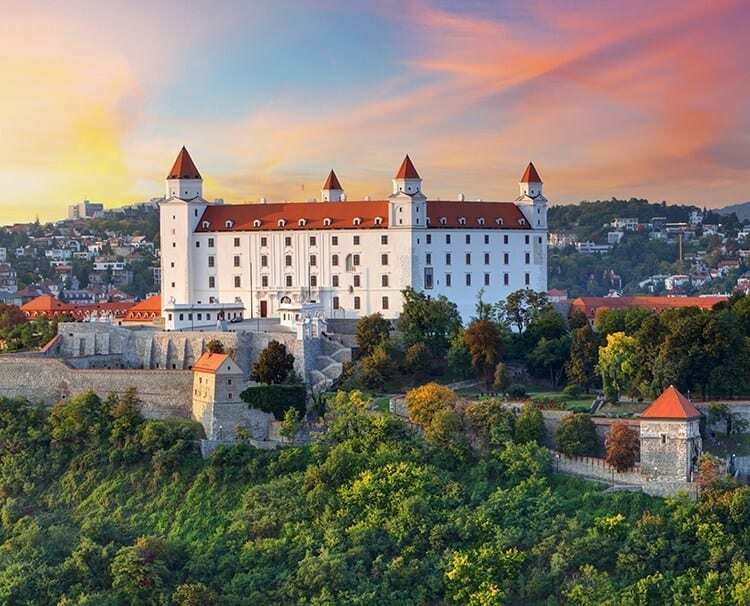 Cruise the Danube to see Budapest, Bratislava, Vienna and Prague. 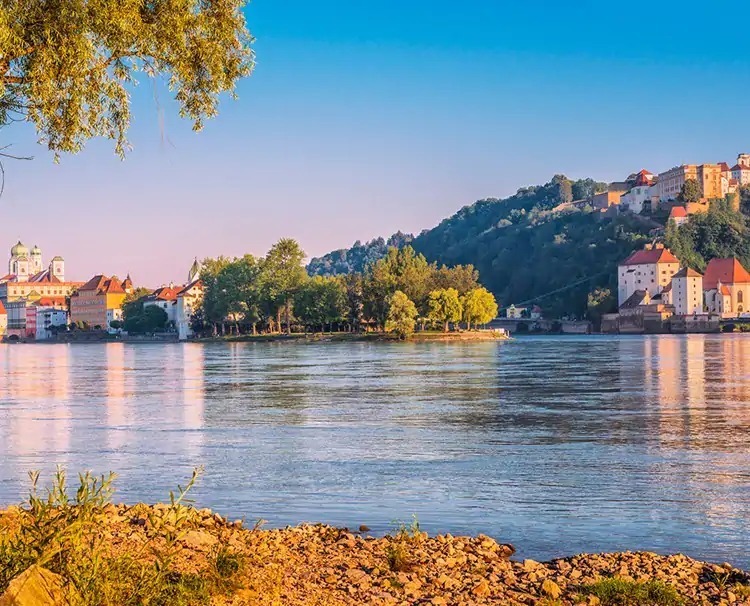 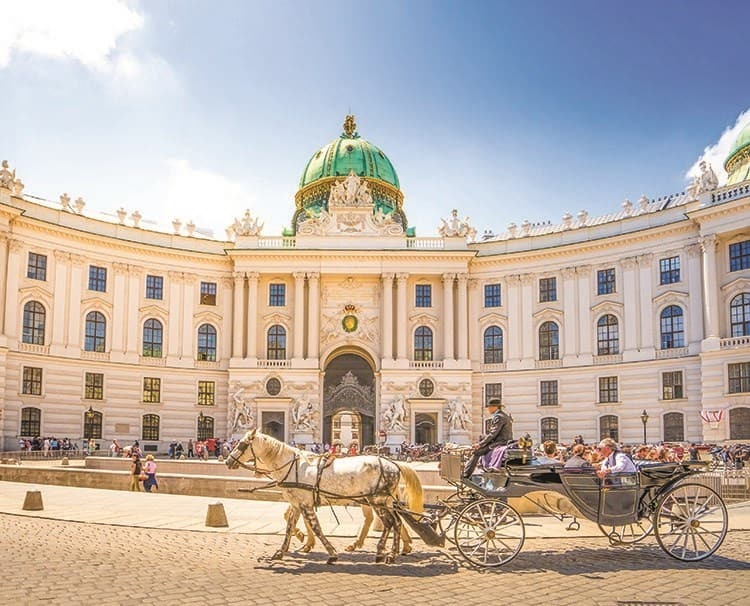 Cruise through the enchanting Strudengau Valley and let the hills come alive with the sounds of music in Salzburg and the Austrian Lake District. 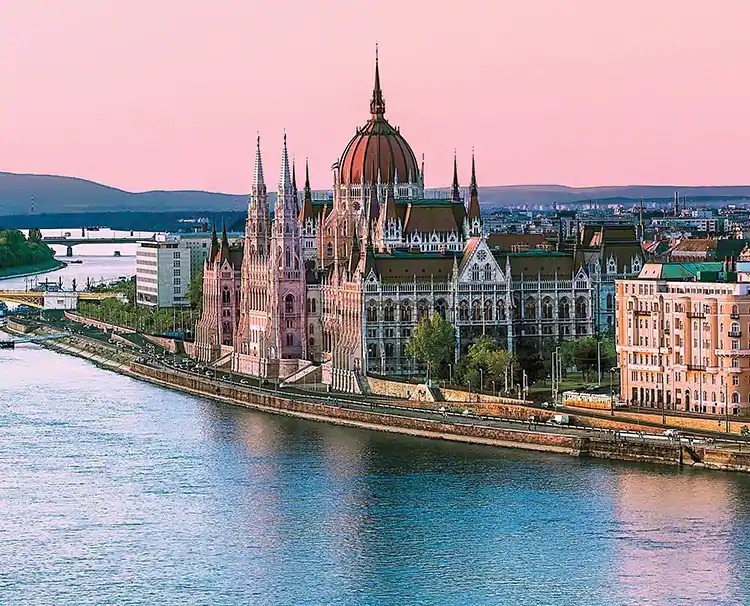 Set sail in ultimate luxury on board AmaWaterways’ newest state-of-the-art ship, AmaMagna, a magnificent river cruise ship offering larger staterooms equivalent in size to many ocean-going vessels. 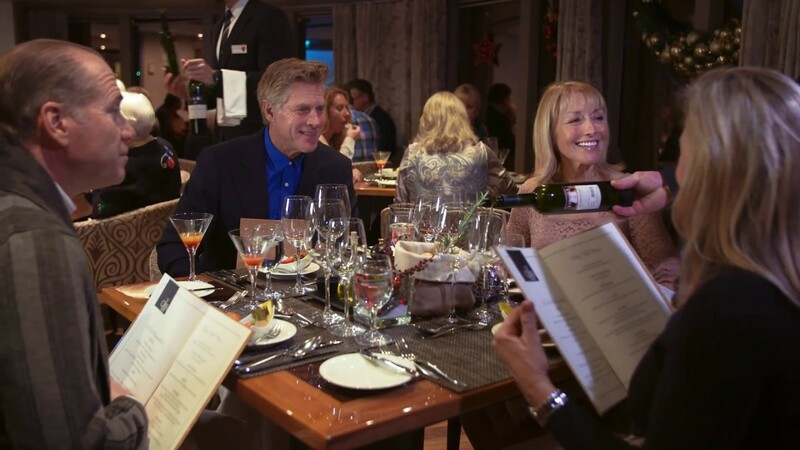 Almost twice the width of traditional European river ships, the AmaMagna is an evolution of our already spectacular river fleet, offering more onboard activities, generous personal space, additional dining options and enhanced evening entertainment. 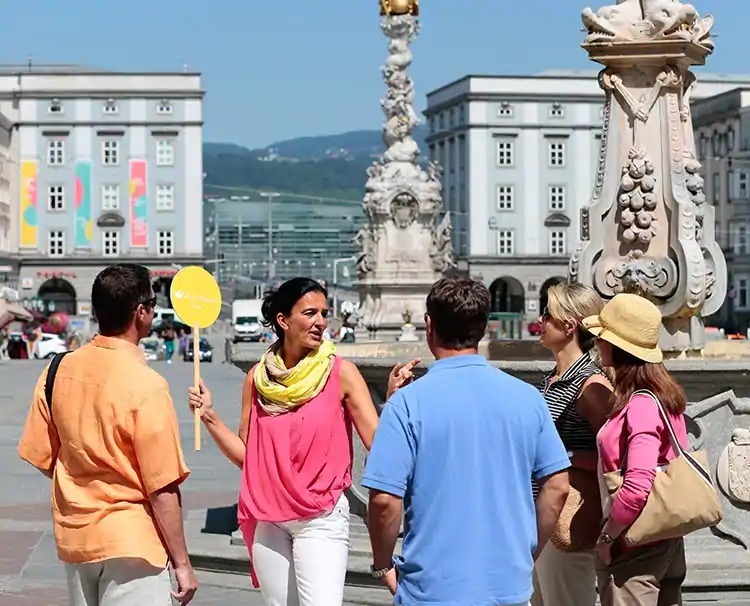 Port Charges are not included in cruise price$182 per person.